It’s now a year since I wrote Part 6 and my wife and I have lived in Ecuador for 4.5 years. This post is largely subjective based on my usage and mistakes in Cuenca. The commentary is also geared to people moving to Ecuador for the first time. This advice is meant for those on a limited budget and not bringing a container to Ecuador. I am going to start with the most important device and work by way down to the small items that you can’t find or that are expensive in Ecuador. Basically you can watch TV series and movies with these devices connected to your TV. They also have the added advantage of wirelessly connecting some of your devices ( computer, iphone tablet ) wirellessly to your TV. Important note ***. To fully utilize these services you need to purchase a VPN (virtual private network) Router. I use the Sabai Cisco router because of the excellent technical support. I go to great lengths to describe the challenges of watching TV/Movies in Ecuador. I recommend using the search facility on this blog and typing in “VPN” and you will see several posts with recommendations. Printer: This is the first year I am not recommending a printer. Unless you are using the printer for business then it’s easier and cheaper to put your document on a thumb drive and bring it to and easily available copy shop. Camera: This is the first year I am recommending using a Smartphone instead of a point and shoot camera. Router: I use a Sabai VPN Cisco router $130. A much needed device in Ecuador if you’re going to watch movies and tv programs outside of Ecuador. I’m going to assume that the majority of readers will not be bringing a container and will use their available suitcases. In the next couple of paragraphs I’m going to surprise some readers and friends with my new recommendations. It’s not a typo. if you are not doing proprietary work (i.e. video editing, accounting, database work, programming) then the latest tablet with a bluetooth keyboard will suit you fine. Although my preference because of my Apple background and equipment would be an iPad Air or an iPad Mini, I don’t think you can go wrong with a Nexus 7 or Samsung Galaxy and they are considerably cheaper than the iPad. The iPad does have the advantage with the 1 Billion strong app store but I know several people in Ecuador that are very happy with their Nexus 7. Most expats are retired. they are not working for a living anymore. 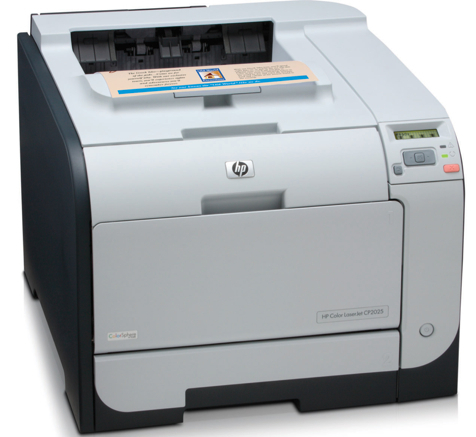 Printers are bulky to bring and they are more expensive to buy in Ecuador. Initially we brought our Laser Printer with us when we first moved. The paper jammed and I can’t find anybody that knows laser printers to repair the machine. For the past 6 months I have put anything I needed to print on a thumb drive and walk two blocks to a local copy shop and they print my documents in color or black and white. The<$100 cell phones that you buy in Ecuador have inferior reception and transmission. I can always tell when I’m not speaking to someone on a Smartphone when there voice cuts out 3-5 times during a minute conversation. The benefits of a smartphone are numerous. If you can afford an iPhone then you can’t go wrong. 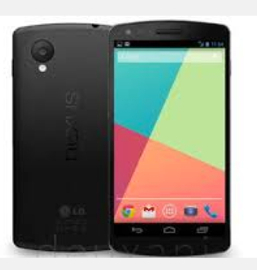 However, for what you would pay for 1 unlocked iPhone 5S you can buy 2 Nexus 5 phones. Data plans are about $35 per month. Half of what they are in the U.S. and you don’t get charged for incoming calls. Although I do own a Canon DSLR camera most of my shots are snapped on my iPhone. I have my iPhone all the time. I never miss a shot and I don’t have to lug a bulky camera kit with lenses around with me. I initially brought a Samsung point and shoot and now I don’t use it all. The iphone shots are great and you can also shoot video. The same can be said for the Samsung Galaxy and new Nexus 5 smartphones. We live in a 40 year old 2 story adobe house and need a wifi extender for the signal to reach from my office(router and modem location) to the second floor bedroom 40 ft away. Wifi signals cap out at about 30 ft and don’t do well going through concrete floors or walls. The Roku 3 Media Box is a little larger than a hockey puck. There are over 300 channels you can receive (with a VPN router). Netflix, Amazon Prime, NBC News, PBS, CBS News are just a few of the channels we can receive. If you have an investment in Apple equipment I also suggest you purchase and Apple TV for the Airplay facility as well as having access to the Itunes Store. I look forward to your comments, and suggestions. There is no strict list of what you should bring. These items work well for my family. Your mileage may vary. I’m available via Skype (at $20 per hour) to anyone who is considering moving down to Ecuador. During that hour I can suggest brands, vendors and installers that will save you hundreds of dollars and share with you mistakes that I made choosing the wrong equipment and ISP. Now that I’ve lived in Cuenca, Ecuador for 26 months and have experienced some of the opportunities and limitation of High Tech I thought I would update my list. These are just my recommendations based on my needs and prejudices. Your mileage may vary. Keep in mind that I worked for Apple. There are great windows machines out there but the windows operating system is too vulnerable to bloatware, malware, viruses and Windows 8 is an admitted failure. Computers: I highly recommend coming down with a notebook computer. The latest engines on the notebooks make them as or more powerful than desktops and you have the added advantage of mobility. My wife has a MacBook Air and I have the MacBook Pro with Retina screen. Printers: What worked for me was bring down my Brother Wireless Laser Printer from Oregon. The cost was $90 and the printer works all over the house and prints from the two notebook computers and the iPad. I know that several expats have purchased ink jet printers but I have heard several complaints about the quality of ink in Cuenca. I’m seriously leaning towards a recommendation of not bringing a printer. In the last 5 months I have used my printer 3 times. Might be easier and cheaper to print at a local Internet cabina or copy place. Phones: Duh, again no surprise that I have an iPhone 4s. I purchased the phone from Claro for $480 and my plan runs about $55 per month. Samsung’s Galaxy is a great rival to the iPhone and I have several Cuencano friends who really like that phone. If you’re not in the market for a smartphone I would still bring an unlocked phone from the U.S. In addition to the iPhone I have purchased a used Motorola Razr for $30 in Oregon and brought that with me. The cheap phones ($30 – 60) in Cuenca have terrible reception. Camera: Digital cameras are super cheap in the United States. I have two cameras in Cuenca. I have a Samsung ultra compact that I purchased in Costco for $130 two years ago . I take 80% of my photos with that camera. Why? Good to Very good results and it doesn’t draw attention in the middle of a busy street. The other camera is a Canon T4i (looks expensive) DSLR. I only use this camera when I am with another person or I am on a trip with a lot of other people. I just think it’s good street smarts not to draw attention to yourself and your vunerable when changing lenses. Another advantage to the iPhone 4s is that if you’re not an experienced photographer then the iPhone takes exceptional photos and video. Hard Drives: They are smaller and super cheap. If you’re shooting HD video then it’s a must to have one. I just purchased a 1 TB Seagate Drive for $79. Higher densities are available at similar prices. Wi Fi Extender: An absolute must purchase if your apartment/ house is on two levels or you need to obtain a Wifi signal that is more than 30 ft from your router. I purchased the Diamon Wifi extender for $70 on my last trip to Oregon. TV & Blu-Ray Players: I purchased both of these in Cuenca. I purchased a 40 inch Samsung 1080p HDTV and paid a 30% premium. The LG Blu-Ray player only cost my $15 more than a similar one in the U.S. If you have the opportunity to share a container and bring a big screen TV – Do It! 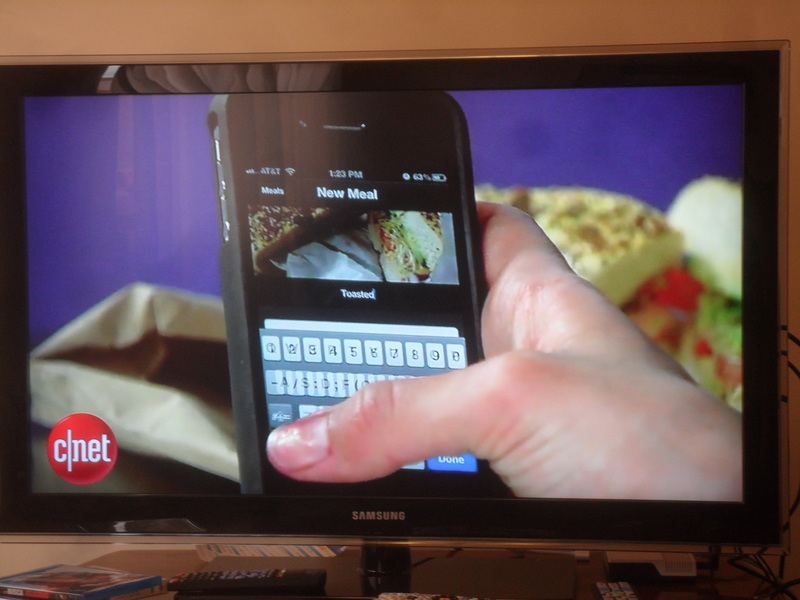 Apple TV: OK, The last Apple Product I will recommend on this list. 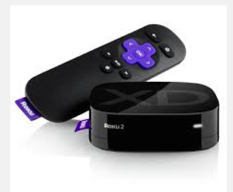 However, this is a must have device if you want to watch Netflix, Free Podcasts from Network TV or subscribe to the NBA, NHL or MLB subscriptions and display them on your big screen TV. The hockey puck sized hardware is $99 and requires an HDMI cable. There are alternatives such as Google TV and RoKu but I am not familiar enough with these devices to recommend them. Slingbox: If you have a source for good American/Canadian TV programming in North America then you should consider bringing a SlingBox. 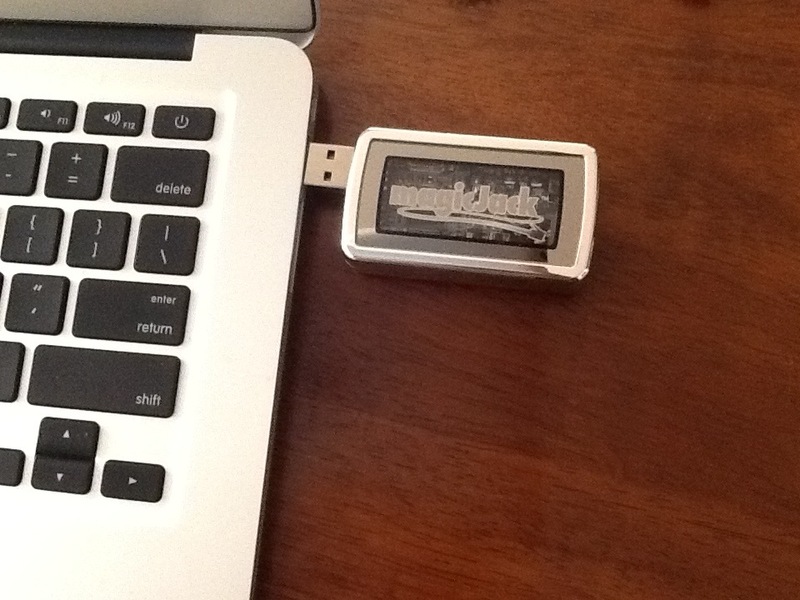 This device attaches to your your TV and you can view the same programming on your TV in Ecuador. The source is usually a friend or relative in North America that has a Slingbox attached to their TV. Magic Jack/Plus: This is a device that is sold in North America. It is similar to Skype in that it uses the Internet to make and receive calls. Magic Jack is only voice but the advantage is that you can make and receive unlimited calls to cell/land lines for about $39 per year. Less if you purchase a multi -year contract. Miscellaneous: Cables, SD Cards, Surge Protectors etc. Bring them . A 4 ft HDMI cable (connection from your device to a HDTV) cost $18 compared to about $6 in the U.S. The same is true of of memory cards and surge protectors. I welcome discussion and suggestions on this topic. Yes, I said in the beginning that I have a prejudice for Apple products and yes these products are more expensive. For me the Apple products work. I highly recommend for anyone interested in viewing Movies, Present and Past TV Series to purchase a Netfilx, and Amazon Prime subscription. The Netflix subscriptions is $7.99 per month and the Amazon Prime Subscription is about $70 per year. They each supply a vast amount of movies and TV programs to stream. VPN subscription – About $80 per year – allows you to view programs that are blocked in Ecuador. VPN router – To be seamlessly connected via your browser as a Non Ecuadorian Connection. More on your choices in a future upcoming post. Now that I’ve lived in Cuenca, Ecuador for 19 months and have experienced some of the opportunities and limitation of High Tech I thought I would revise my list. These are just my recommendations based on my needs and prejudices. Your mileage may vary. Keep in mind that I worked for Apple. There are great windows machines out there but the windows operating system is too vulnerable to bloatware, malware and viruses. Computers: Initially I came down with a desktop and a notebook computer. I’ve since sold the desktop. I highly recommend coming down with a notebook computer. The latest engines on the notebooks make them as or more powerful than desktops and you have the added advantage of mobility. My wife has a MacBook Air and I have the MacBook Pro with Retina screen. 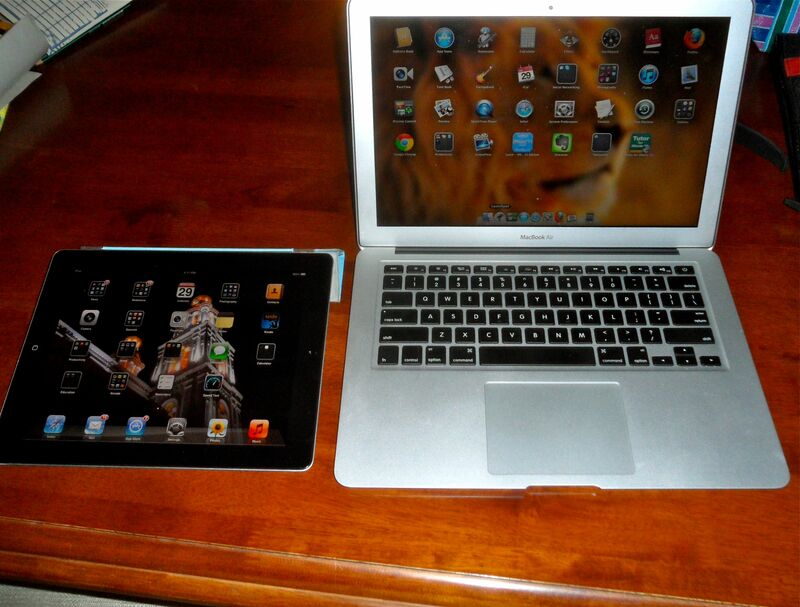 Tablets: No surprise that I would recommend the iPad or iPad Mini. Again the recommendation comes from the >700,000 apps that are available in the App store. We also have an active iPad Users Group that meets twice a month on Thursdays. Samsung, Asus, Acer and Amazon manufacture excellent tablets but the key is the number of free and paid available apps. Plus the Kindle Fire has a some difficulty receiving Amazon Prime media without a VPN. If you’re purchasing an iPad make sure you pick up a bluetooth keyboard. Except for photo editing and video editing I think the iPad replaces a computer. Printers: What worked for me was bring down my Brother Wireless Laser Printer from Oregon. The cost was $90 and the printer works all over the house and prints from the two notebook computers and the iPad. I know that several expats have purchased ink jet printers but I have heard several complaints about the quality of ink in Cuenca. Everything you ever wanted to know about “The Cloud” will be discussed at this week’s iPad Users Group Meeting . We will also have a guest speaker who is the first Cuenca expat Ipad developer speak about the process.. Agenda: Everything You Wanted To Know About The iPad and The Cloud. Also guest talk by Cuenca’s first expat app developer. Yesterday, I conducted the workshop. ” How To Create A Blog That People Will Read”. We had 3 students. 2 students already had a blog using Google’s Blogspot platform and one student was completely new to blogging. The student who never blogged is a Cuencana that will be developing a new business to help expats with needed services. 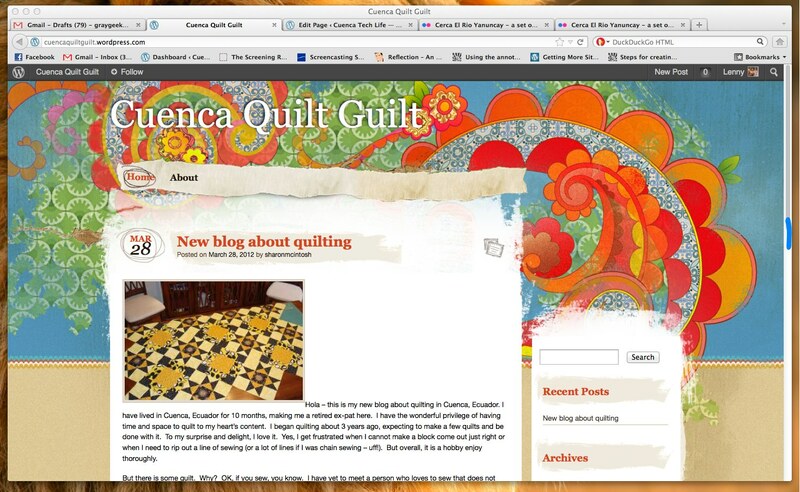 The other student I am waiting to hear about announcing her blog and the third student is Sharon my wife who started her new blog on quilting. 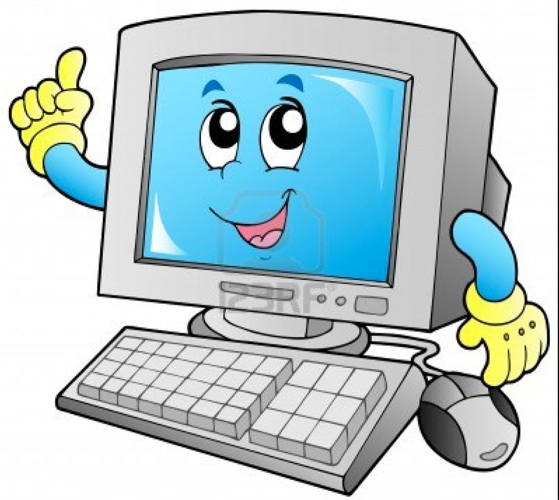 Please look at the computer courses page for upcoming workshops. This is Sharon’s homepage below.